Our signature Venezia Restaurant brings you the authentic taste of Italy with home-style classics and contemporary dishes. 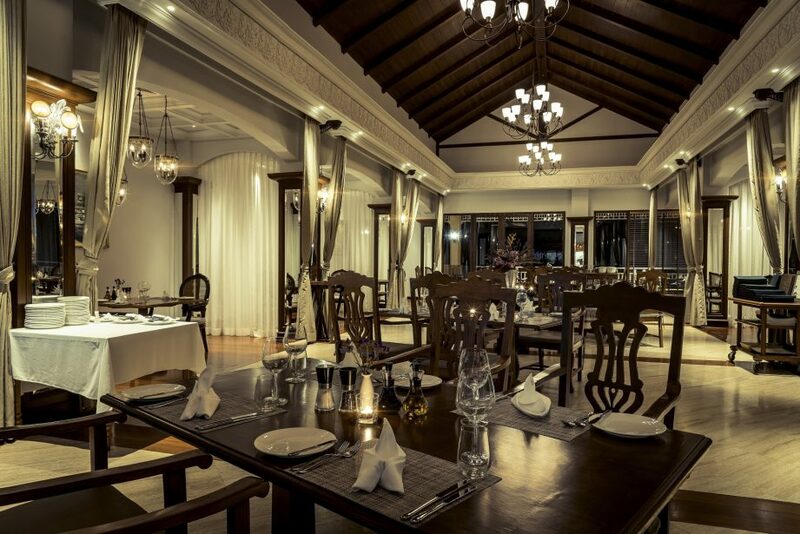 The restaurant was recently renovated and it reopened in December 2016. Our guests will step into a little Italian oasis with an open kitchen inside and a beautiful outdoor terrace overlooking the pool and Spa Garden. Diners can enjoy the Italian ambiance, watch chefs cooking at an open kitchen, and order pizzas cooked in a traditional wood-fired oven. 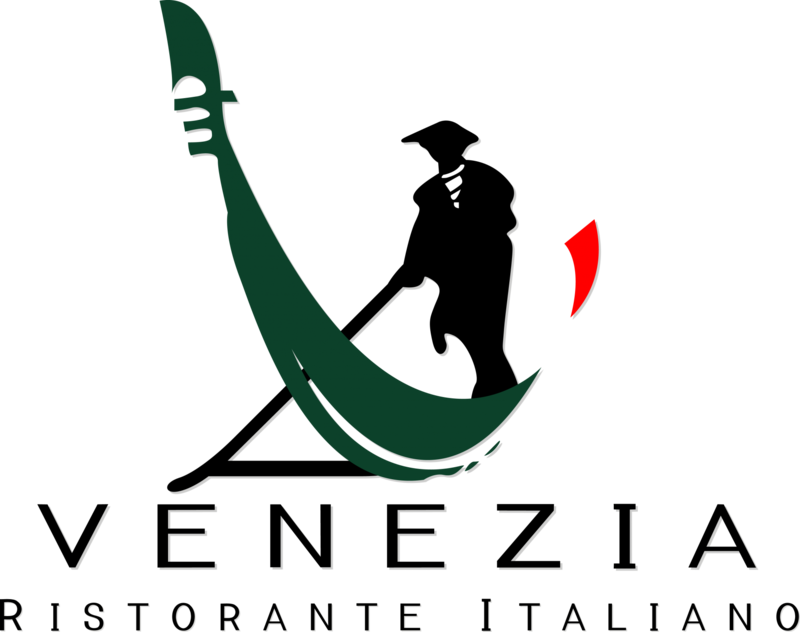 Venezia restaurant is well known for its signature risotto menu featuring eight different styles of risotto dishes, made with the famous Acquerello rice from Italy, which Masterchef Heston Blumenthal and many other famous Chef’s call “The Best Rice in the World”. Guests have the choice of the 1 year or 7 year aged rice which both provide totally different characteristics and flavors in the risotto. 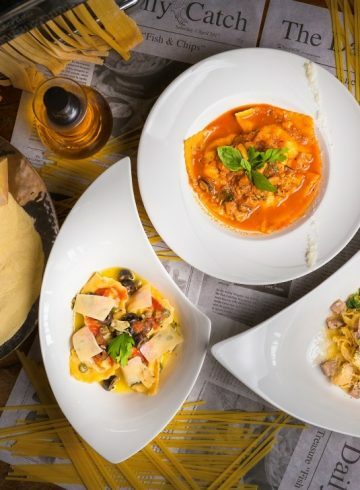 The menu also features many other Italian favorites including pastas, Australian Wagyu beef, chicken and fresh seafood, as well as vegetarian and of course homemade pizzas from the wood fired oven. Sofitel’s collection of wines of the world have been carefully chosen to complement the cuisine. Dine in air conditioned comfort or on the pool view terrace. Open for dinner every night from 6 p.m. to 11:00 p.m. The last order is at 10:30 p.m.